A lot of buzzwords surround customer service and it can be difficult to keep up. 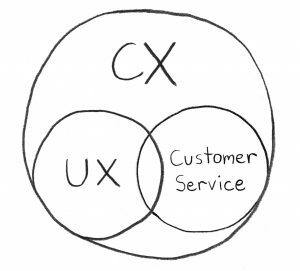 Two abbreviations that often confuse people are UX and CX. Continue to read our blog to find out more about UX, CX, and live website chat integration. While live chat can make customer communication faster, it may not benefit a non-profit organization as much as email marketing can. Besides being free of charge, this strategy can allow charities to reach a larger number of people for their cause. 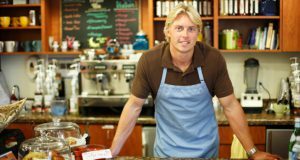 Dealing With 3 Types of Difficult Customers – Are You Up For The Challenge? Live chat undoubtedly helps businesses of all sizes to provide better customer service and increase sales. It is an effective tool with a 73% satisfaction rate among all customer service channels. 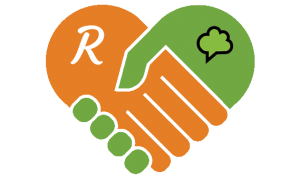 We are happy to announce that HelpOnClick recently acquired Repuso, a great online tool that will help you build trust with your clients and increase sales. 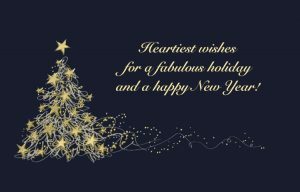 HelpOnClick wishes you a fabulous holiday and a happy New Year! Thank you for choosing HelpOnClick! Successful business is based on loyal customers. 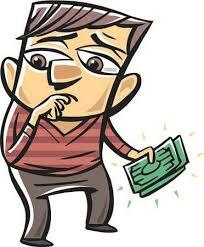 It is well known that 20 percent of customers produce 80 percent of your sales. Still you need to deal with different types of clients to build customer loyalty. The revolution for online communication is here in the form of HelpOnClick Live Chat, where you can interact, monitor your visitors, and answer any questions in real time! This is your best bet for getting a good introduction to Live Chat software. With our programs, it is available through a Free Trial —- no fees or credit cards needed, and with our live chat, you have the possibility to increase sales. Creating a blog is exciting. You want your visitors to be entranced, inspired and fully engaged. But more than that, you want them to feel they can interact with you; instant feedback is liberating and inspiring for both parties involved. But dealing with online software that has a difficult interface can be more than a little frustrating. Most people will bolt when this happens, but for a select few, the excitement of being part of the action is just too hard to resist. Why throw out the baby with the bathwater when you can hold those select few close to you while you make the others interested enough to stick around? Helponclick.com’s easy, affordable software is desktop, tablet and mobile compatible in both Apple and Microsoft operating systems, and a number of different browsers: Opera, Firefox, Chrome, Safari and Explorer. The HelpOnClick live chat application is available for all iPhone and iPad customers and is available at the Apple App Store.